Teacher Appreciation Week runs from May 7-11 this year (2018!) 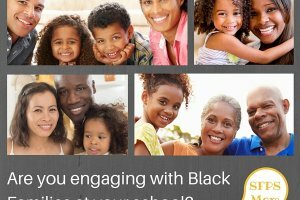 Be sure to check out all the posts in this series to show the teachers in your life how much you care! 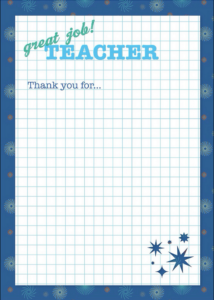 See the links below for my FREE Printable Teacher Thank-You Cards and accessible GoogleDocs Project Planner! I met with our school’s PTO President, Gina Morris (thank you Gina!) and we came up with some great ideas for ways to celebrate our AMAZING Jean Parker ES Teachers for teacher appreciation week! I thought I’d share them so YOU (yes, I’m talking actually talking to you through the computer) can do the same! 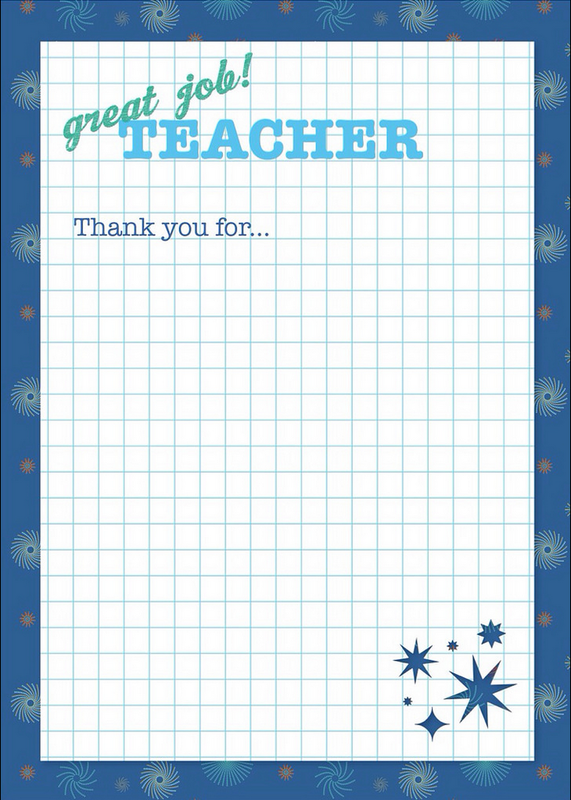 See link below for free printable teacher Thank You card! As a former classroom teacher, I can tell you that teachers work for love of knowledge and love of our kids… and our families too! 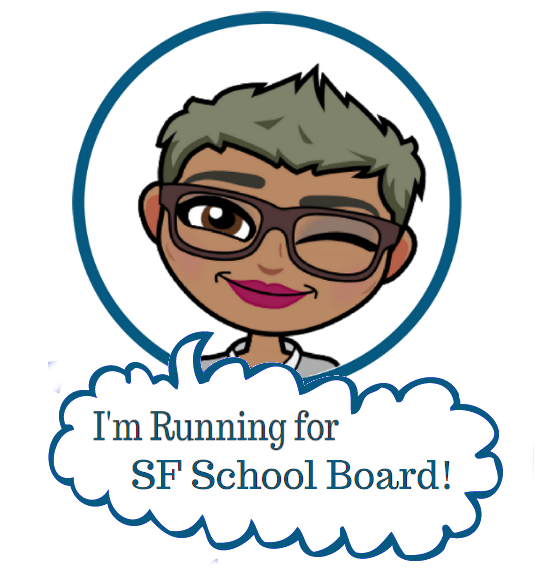 We all know teachers deserve to be paid more, and have more classroom resources and support. The least we can do is show our appreciation for all they do for our kids. Provide a lunch buffet of healthy yummy food. Some ideas: Create a salad bar, or make-your own sandwich station with all the fixings. Or order out to provide a specialty cuisine like dim sum, Indian or Thai food. I am speaking for all teachers in asking that you DO NOT serve pizza, please! (We’ve had way too much Domino’s pizza in our lives.) That said, if it’s a gourmet pizza with sun-dried tomatoes and feta… I may reconsider this rule. 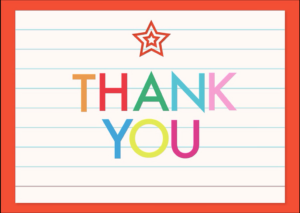 Click the links to the left to download a free printable Thank You Card. Bake (or buy) healthy muffins and serve with fresh fruit in the teacher’s lounge for healthy snacking all week. This is a great easy way to engage families who work or may feel overwhelmed by a big volunteer project. Designate one or two family volunteers each day to bring fresh fruit (e.g. strawberries, cut apples, sliced oranges, bananas, etc.) and baked goods (e.g. blueberry muffins, apple bread, etc.) each day. Decorate your display with “fancy” paper plates and napkins to make it extra special. 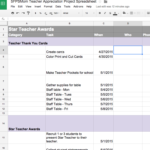 Have parents present teachers with “Super Teacher” awards or “Caught Being Good” certificates during morning line-ups on the yard. 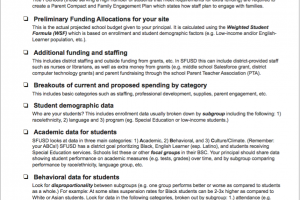 Use whatever policy you have to recognize students to recognize your teachers. 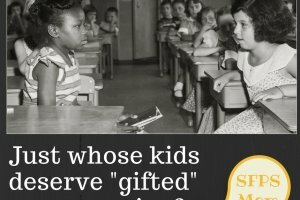 Have parents think of 2-3 sentences to share when they present the unsuspecting teacher with their award. Hire a masseuse to give neck and shoulder massages to teachers during their breaks. And… don’t forget small gifts and cards go a long way! Please forgo the coffee mug (we have too many already), a simple card will do. Add a gift card for a local coffee shop or bookstore and it becomes a great gift. 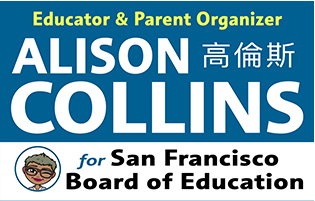 Follow Alison Collins’s board “teacher love” on Pinterest. 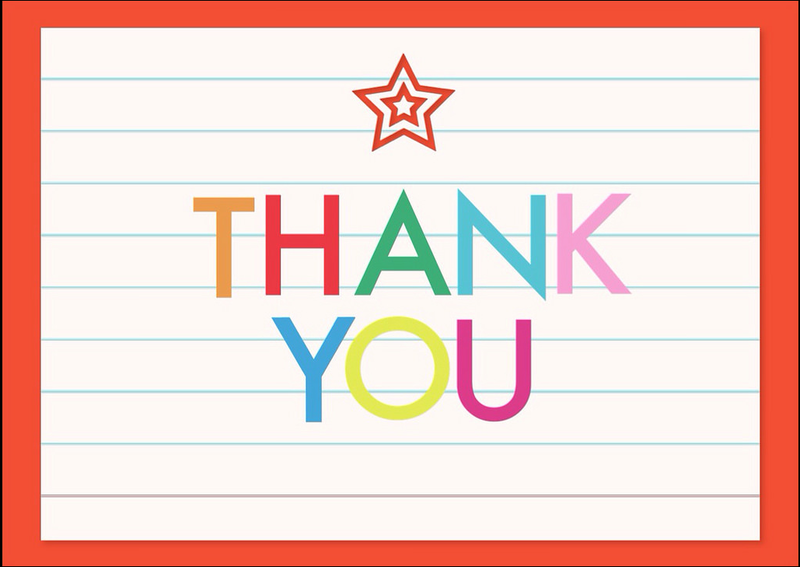 Go beyond teacher appreciation week and feel free to say thank you throughout the school year. They are sure to feel appreciated for your kindness! 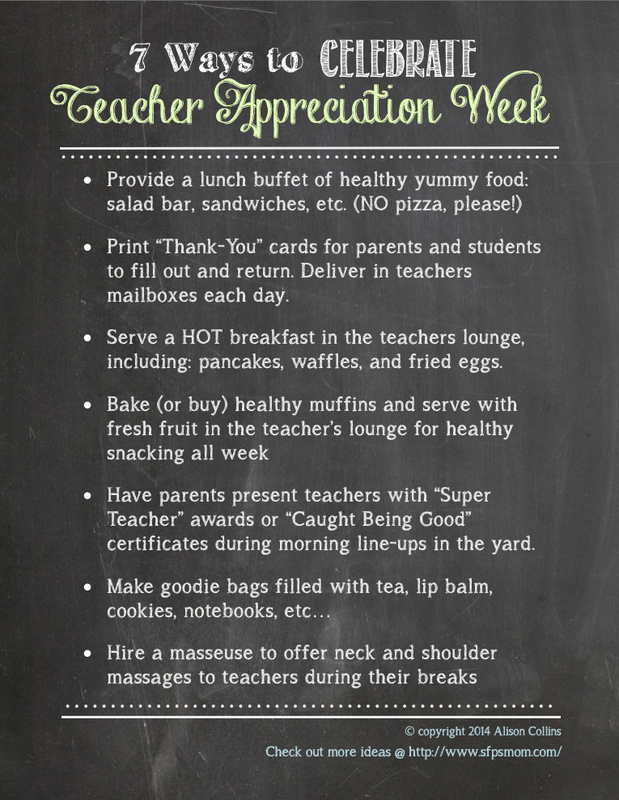 How are you celebrating Teacher Appreciation Week at your child’s school? Please share ideas and links below!